UPDATED 1.30PM EST: It looks like this isn’t as certain as to who’ll take on Deadpool 2 as we thought. Deadline now reports that while David Leitch is in the running, no decision has been made yet on a director—the shortlist includes The Martian’s Drew Goddard, TV director Magnus Martens, and more. The original story follows. 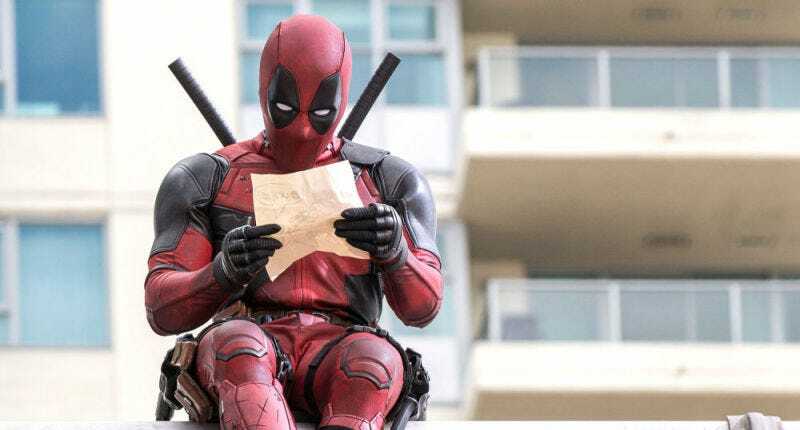 When Deadpool director Tim Miller parted ways with the sequel to the hit R-rated superhero movie just this past weekend, it took most folks by surprise. Now Fox has already found the person to fill the open position: John Wick director David Leitch. Variety reports that Fox was already talking to Leitch to head up a movie adaptation of X-Force. When Miller exited Deadpool 2, Leitch got the nod to join the upcoming Wade Wilson sequel. Aside from John Wick, Leitch’s background is heavy on action, including stints as a stunt co-ordinator on Tron: Legacy and Speed Racer.